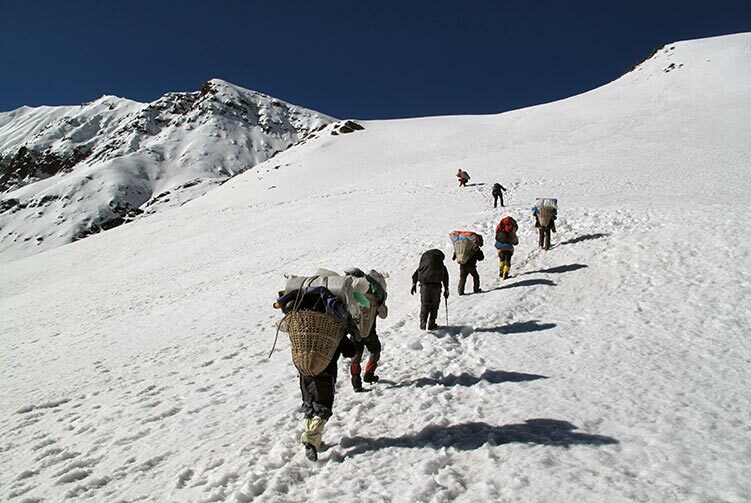 Three passes cover in are Namuna bhanjyang Pass 5560mt, Kangla pass 5322mt, Mesokanto La Pass 5121m. 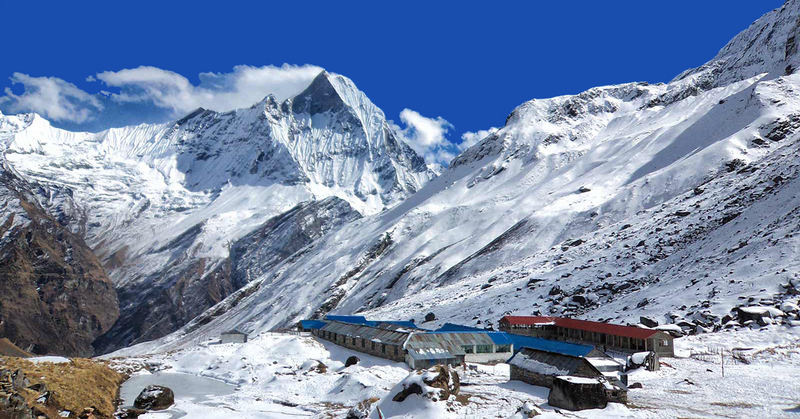 The three passes you cover in Annapurna High Passes Trekking are Namuna bhanjyang Pass 5560mt, Kangla pass 5322mt, Mesokanto La Pass 5121m. 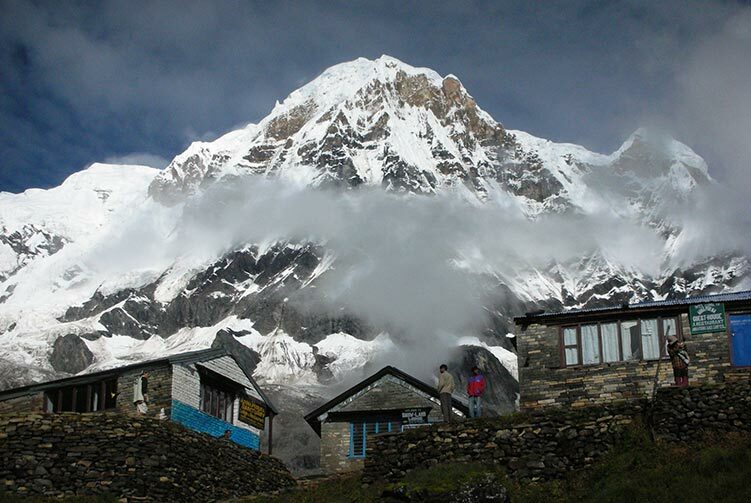 During Annapurna High Passes Trekking first you will visit one of the biggest Gurung villages, Sikles, and then after crossing over Namuna Bhanjyang pass (5560m) descend down to the Marshyandi River & enter into the remote villages like Naar and Phu and cross over Kangla pass (5306m) and descend down to Manang valley, and again hike up to Tilicho Lake (the deepest lake in the highest elevation in the world) and cross over Mesokanta pass (5121m) and walk down to the Kaligandaki valley. 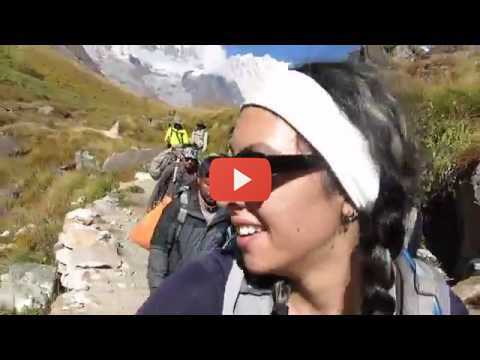 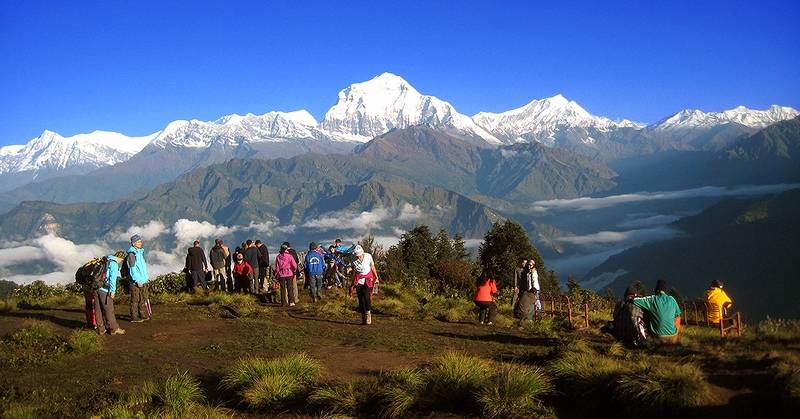 This trek provides magnificent views of Annapurna, Manaslu and Dhaulagiri mountain ranges. 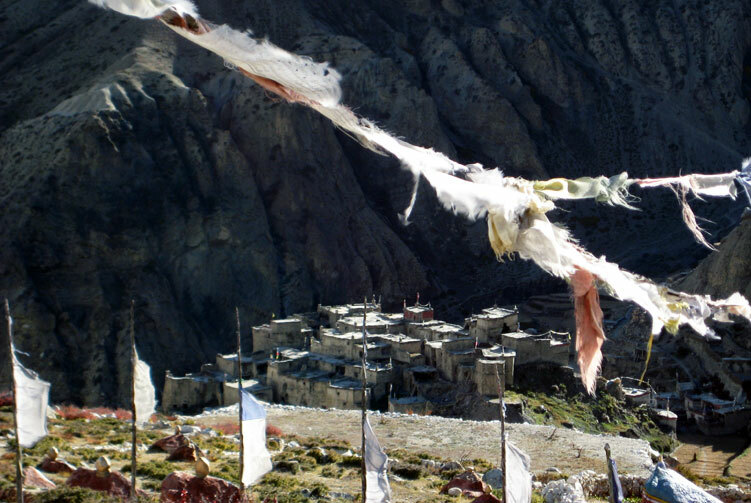 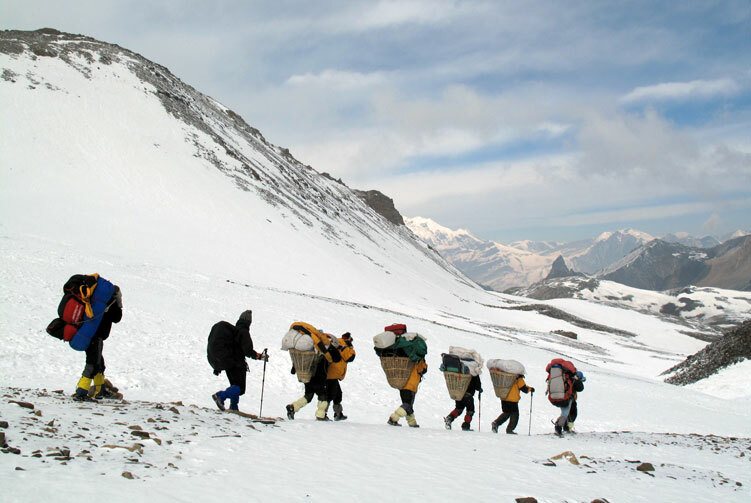 You can explore and enjoy both cultural and natural diversity during this trek. 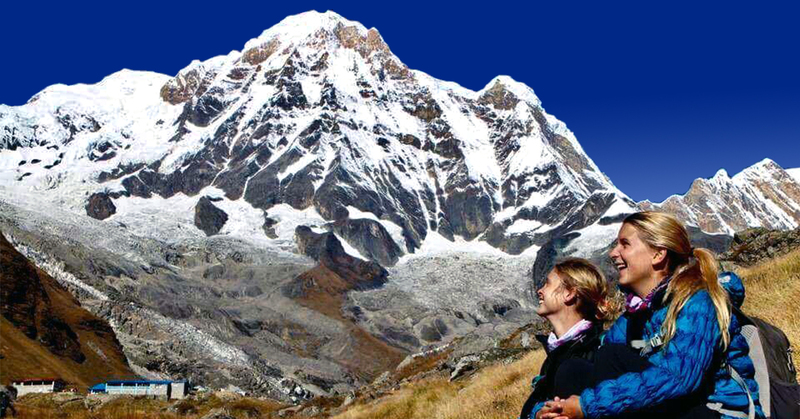 Tourist Standard Hotel Accmmodiation in Kathmandu and Pokhara with B/B basis. 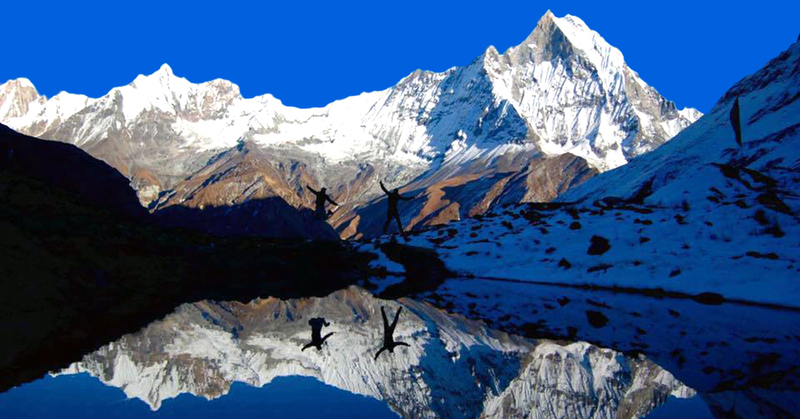 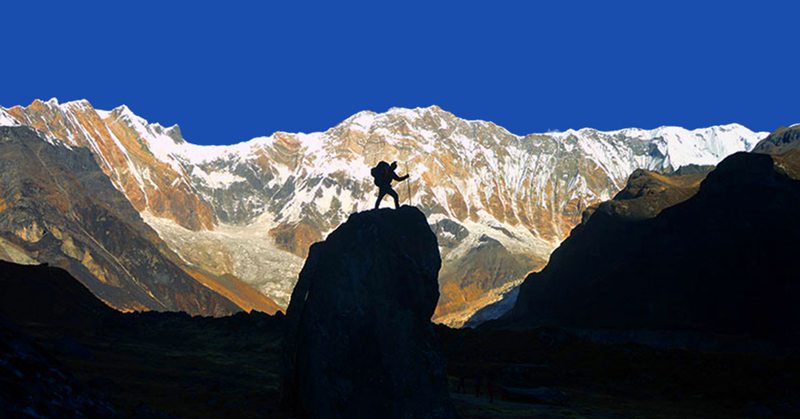 We offer you the best price guaranteed for Annapurna High Passes Trek.